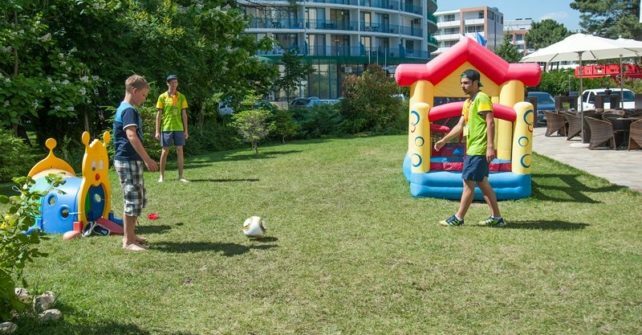 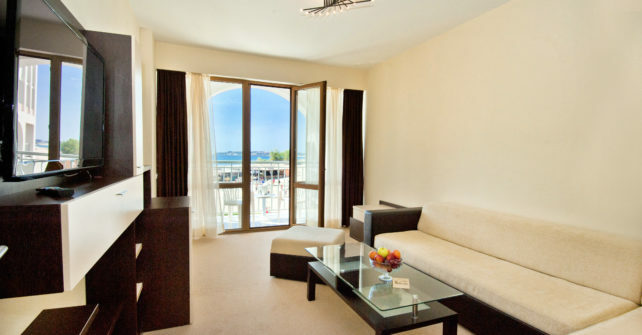 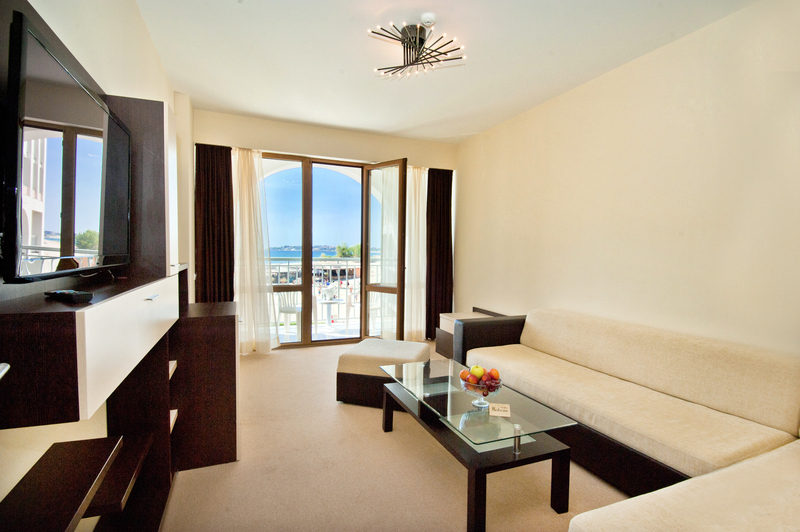 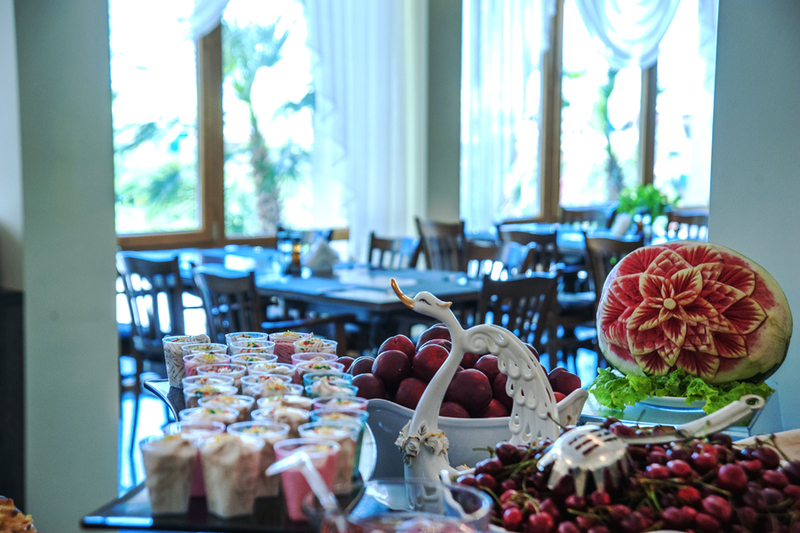 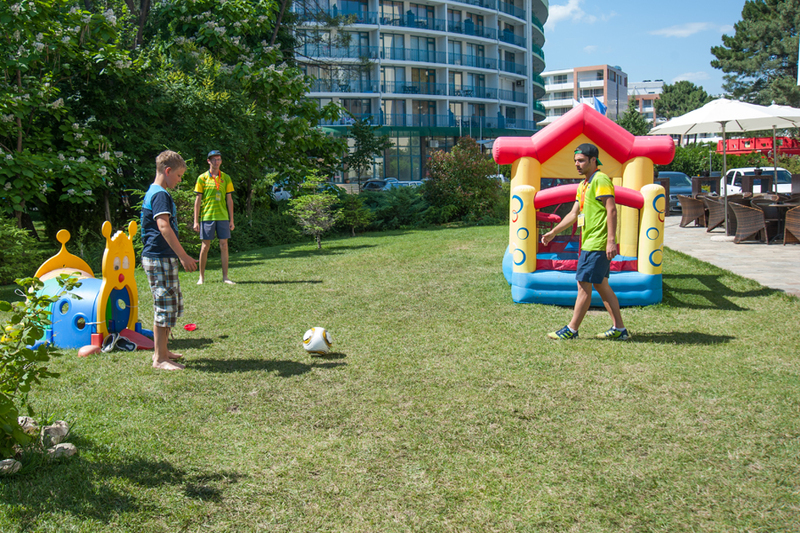 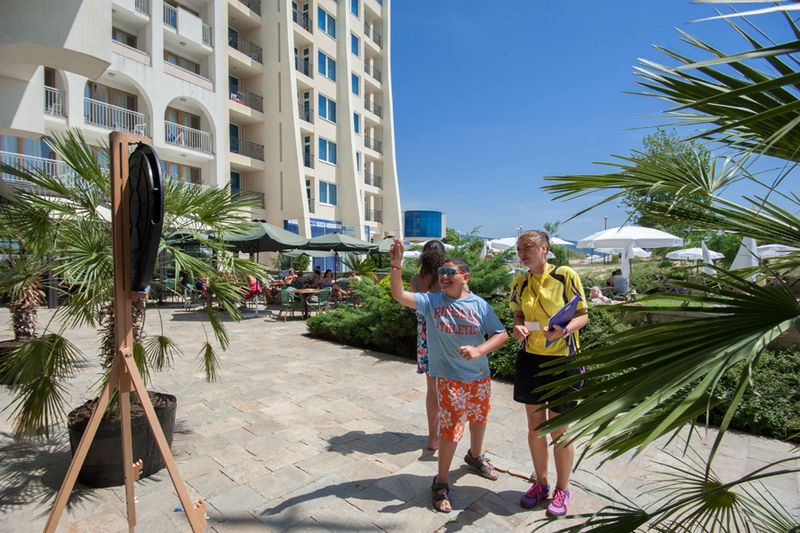 If it seems to you, that time has stopped around you, then the place is hotel Viand, Sunny Beach! 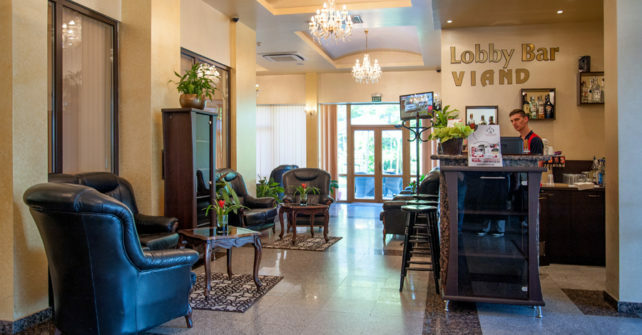 Hotel Viand absorbs the attention at first sight by its peculiar boutique style, combining together grace, luxury, exotics, tenderness, privacy and cozyness. 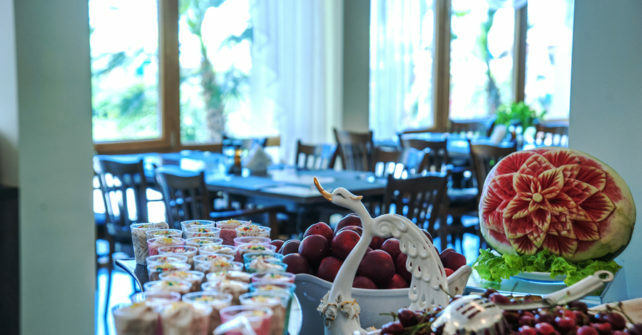 This ambiance is a constant companion during the stay of our guests – deep-green lawns, secure park places, diverse verdure, refreshing pool, colorful children’s playground, separate children’s pool, summer terrace with breathtaking view, fine restaurant, lobby area featured by great taste, elegant elevators, taking the guests to impeccably appointed rooms and apartments. 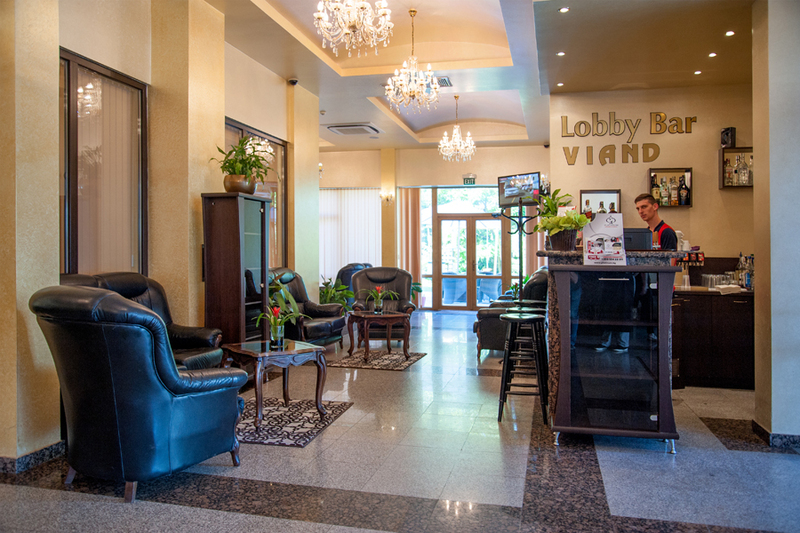 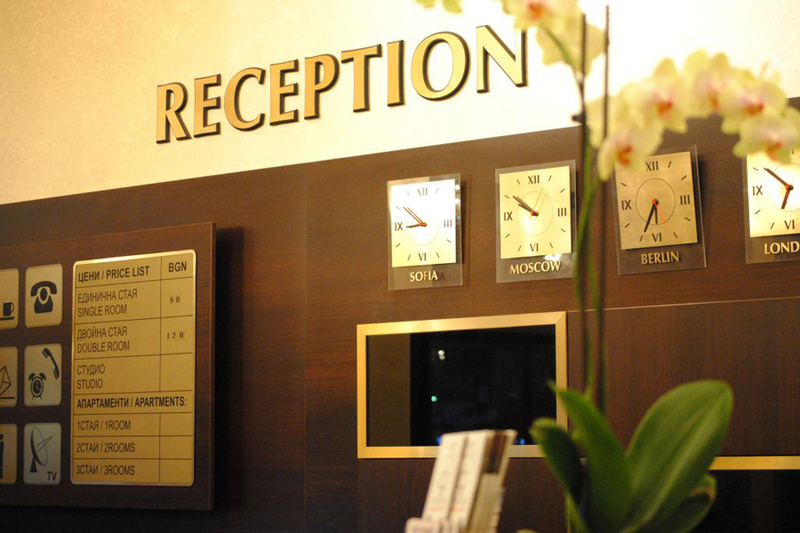 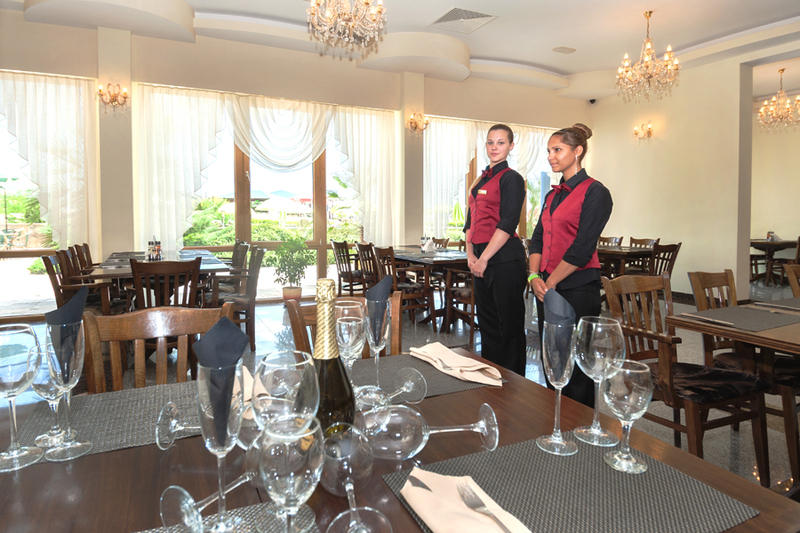 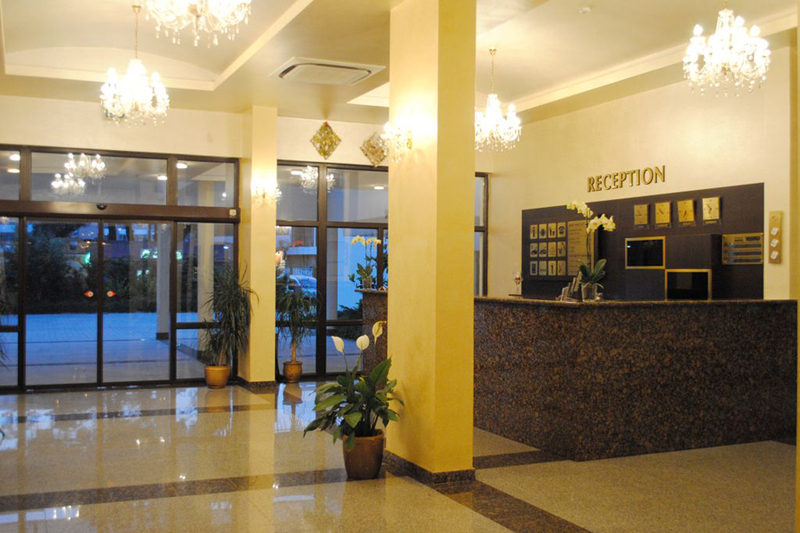 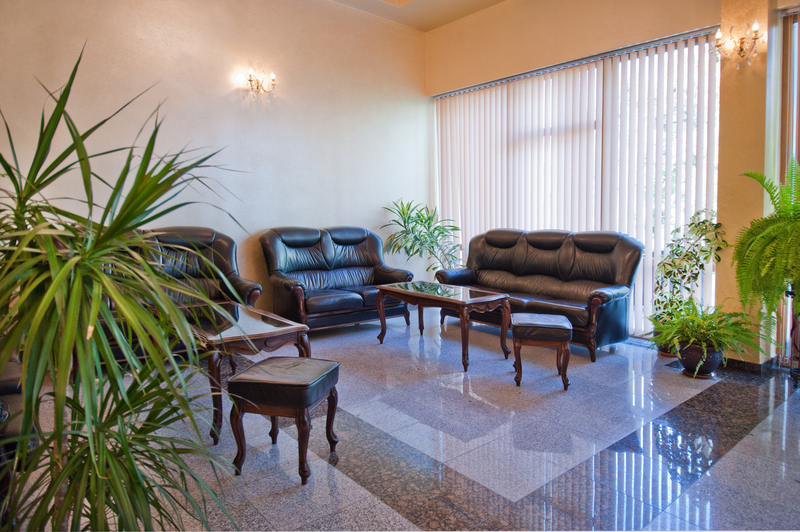 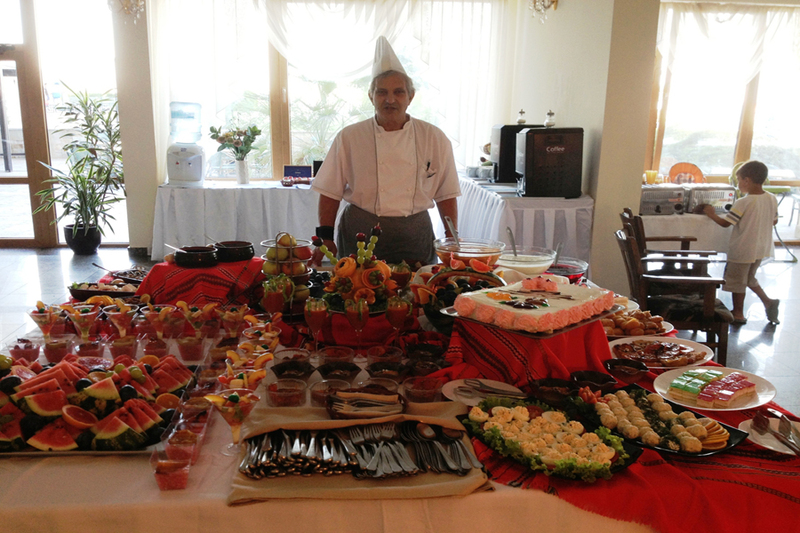 Hotel Viand is the site that every guest loves instantly and intrusts its vacation again and again!